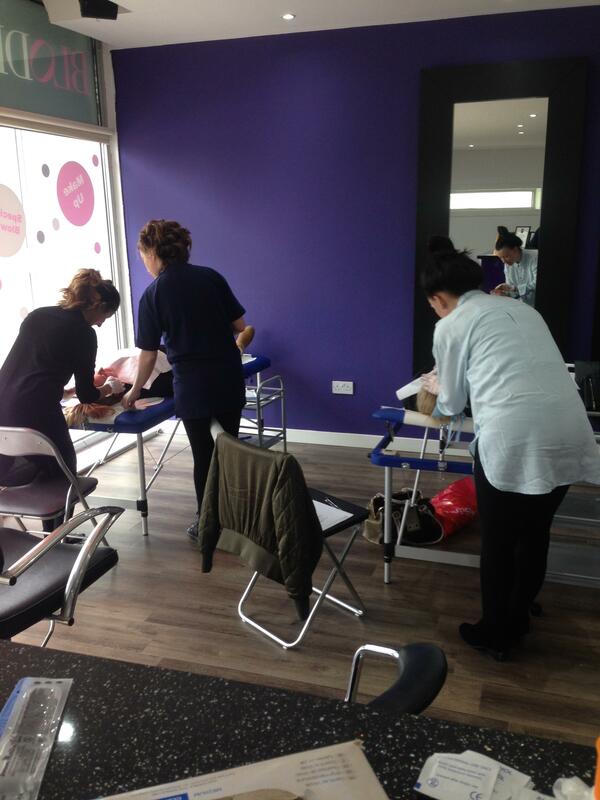 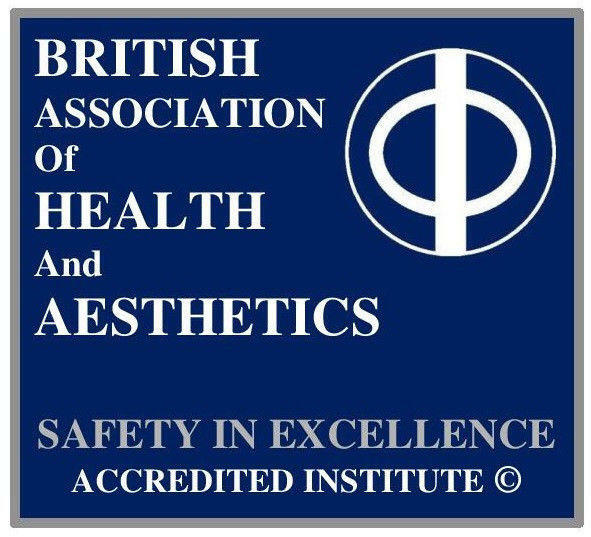 Accredited Professional Dermaplane Certificate Course. 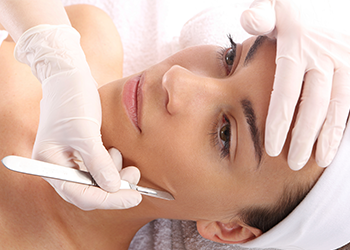 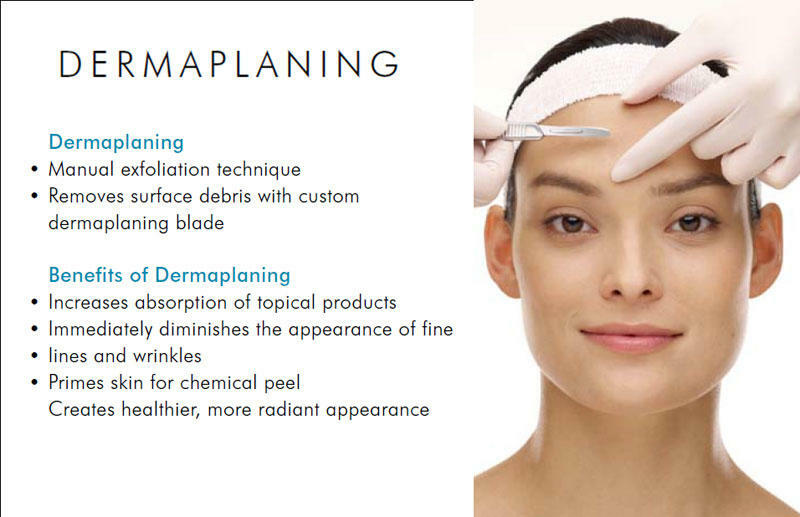 One day practical tuition including dermaplaning safe scalpel technique taught by private / NHS experienced practitioners. 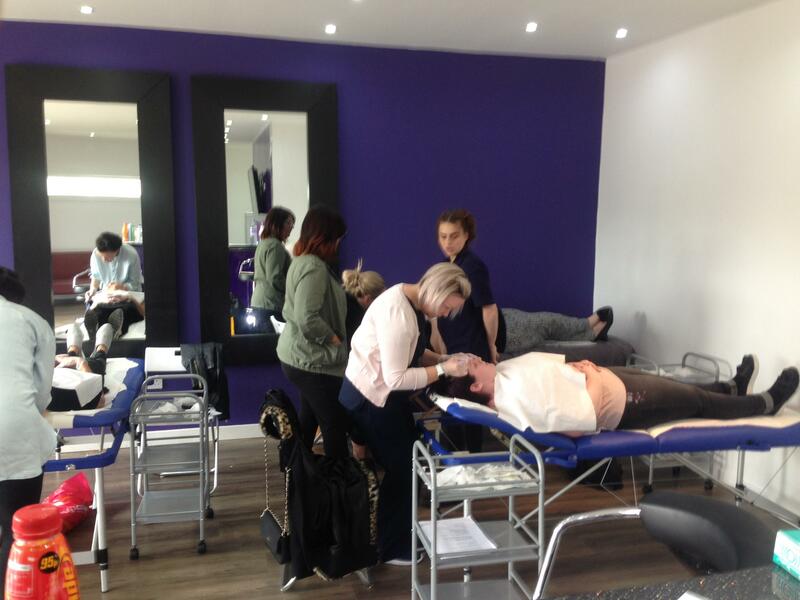 Tutors are qulaified to teach and have over 40 + years of experience between them in private and NHS practice.